California continues its aggressive moves to protect truck drivers and crack down on misclassification of workers as independent contractors. The California Labor Commission opened 2019 by awarding 24 drivers who work at the Port of Los Angeles and Port of Long Beach almost six million dollars in compensatory damages in two separate. Additionally, the Labor Commission held the manager of the 24 drivers personally liable under California law for the damages. The decision is major sign of California’s ongoing intent to crack down on these issues. The first case involves California Cartage Express, a warehouse and port trucking company. The company faced considerable public backlash due to ongoing labor difficulties and lost government contracts as a result. It was purchased in 2018 by NFI (National Freight Industries), a company based out of New Jersey. 14 drivers were awarded over $3.7 million in damages. The second case involved California Multimodal LLC. The judgment in that case involved 10 drivers and totaled $2.1 million in damages. The California Cartage Express case also involved a finding of personal liability for the manager of the 14 drivers. 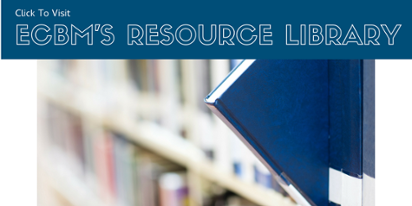 California passed a law in 2015 making directors, officers, or managing agents individually liable for violations of the state’s wage and hour laws. The manager will be jointly liable with NFI for the $3.7 million in damages if the judgment is upheld on appeal. 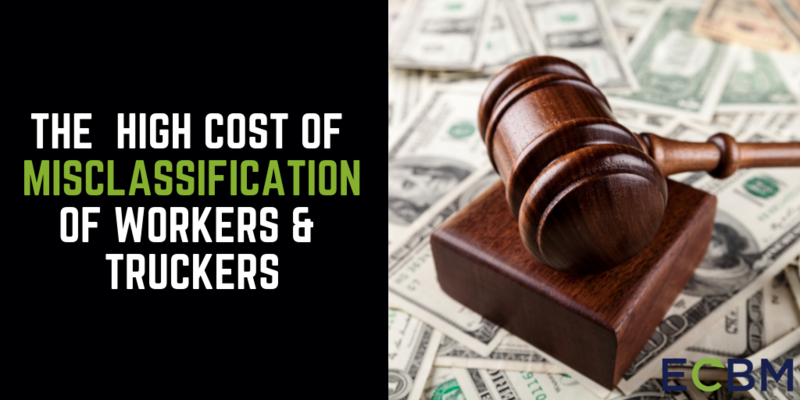 The fundamental issue in the cases involves the classification of truckers as either independent contractors or as employees. 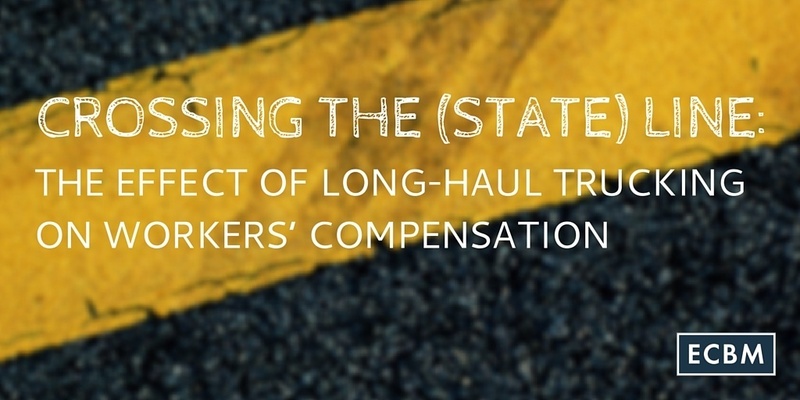 California has aggressively pursued the misclassification of truck drivers as independent contractors and tried to ensure as many are treated as employees as is reasonable. After finding that the drivers were employees instead of independent contractors, the California Division of Labor Standards Enforcement assessed damages for unpaid wages, failure to pay the minimum wage, unreimbursed expenses, and failure to give meal and rest breaks. The damages also include interest and attorney’s fees. To coincide with the decision, California also published a preliminary version of port trucking companies with unsatisfied court judgments or liens. This follows the passage of a law last year making the customers of trucking companies liable for damages if they do business with companies on the maintained list. CDLSE has assessed over $45 million in damages recently against trucking companies and maintains that the bulk of that amount remains unpaid. The law is an attempt to strong arm companies into paying the labor judgments against them. Trucking companies doing business in California need to stay abreast of these changes as the state attempts to make non-compliance as expensive as possible. Even those situated far away should take heed, as it seems possible that a few other states may follow in California’s foot steps.